When it comes to creating a strategic marketing plan in the digital space, we know our video game clients are looking for a video game creative agency that understands how to speak to gamers, use groundbreaking technologies, and create traction in the digital marketing arena. 72% of gamers play online and the number one YouTube channel caters to a gaming demographic. Why? Simply put, gamers dominate the Internet and are the key demographic in understanding the effectiveness of digital marketing and advertising techniques. 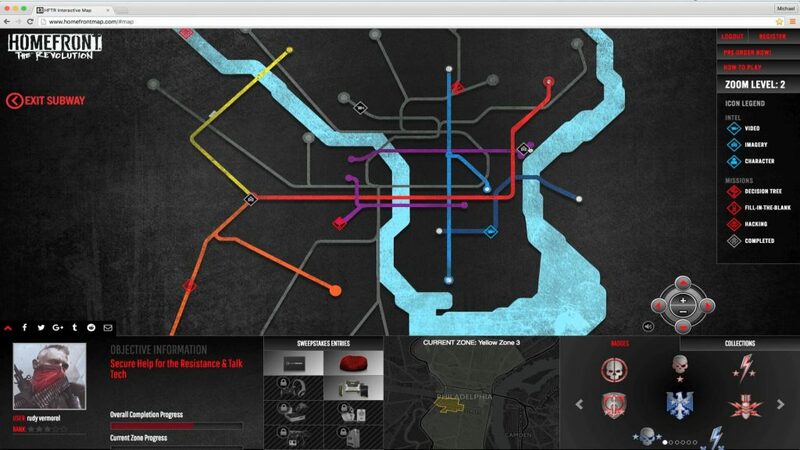 In this news entry, we’ll break down 5 digital marketing techniques we used to launch our Homefront: The Revolution interactive map campaign. 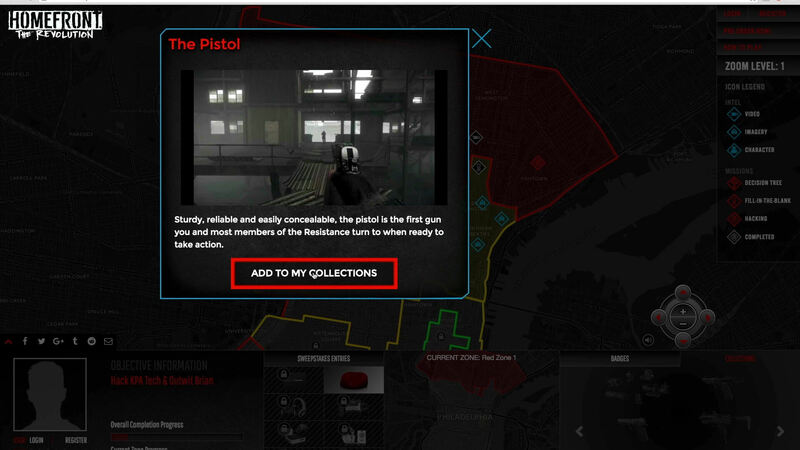 The main digital marketing challenge for this campaign was to increase pre-orders and drive traffic into GameStop’s retail stores before Homefront: The Revolution was officially released. 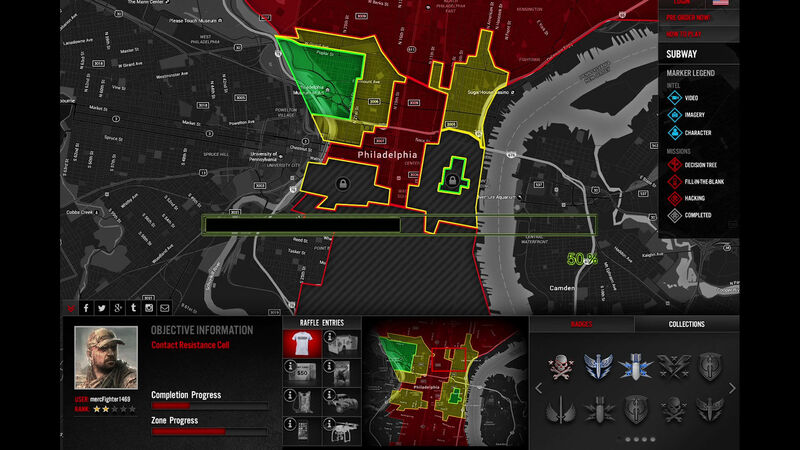 Since exploring an open world Philadelphia and unlocking new areas were essential game elements, it became apparent that an unlockable map of Philadelphia would make the perfect online playground to set the stage for expanding the storyline, teasing the game, and wetting the appetites of some hungry gamers yearning to get ahold of exclusive content. While most advertisements work on pushing content at gamers and think on a more “passive” viewership experience, we decided to flip traditional marketing methods around by using some highly innovative digital marketing techniques aimed at creating an experience that was more of a game to market a video game (gamification marketing). In order for this digital marketing experience to be successful, we had to really dive into the essence of what engages a viewer. “Let’s Plays” and Twitch Streams are some of the top sources of entertainment for gamers for a reason, they want to know if they’ll like playing the game. When taking a digital marketing approach to a game’s brand, allowing the players to get a feel for the gameplay experience is a key to hooking them to pre-order. 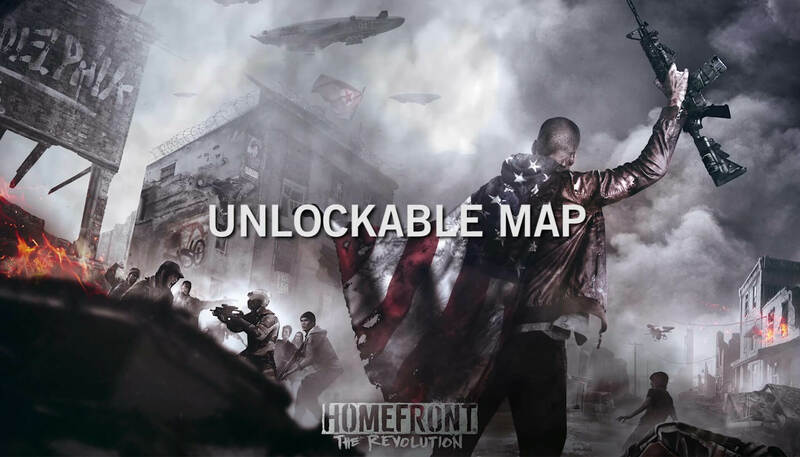 Eyestorm mirrored many of the key game mechanic experiences through mini-games, unlockable zones, and funny easter eggs to give players of the digital experience a taste of the how Homefront the Revolution will play. If DVD extras, subscription services, and most recently Patreon have taught marketers anything it’s that dedicated audiences want as much content as possible. Eyestorm created multiple breakdown videos placed on the map to showcase levels and weapons without spoiling key plot points. Digital marketing experiences can offer greater versatility than video or print. 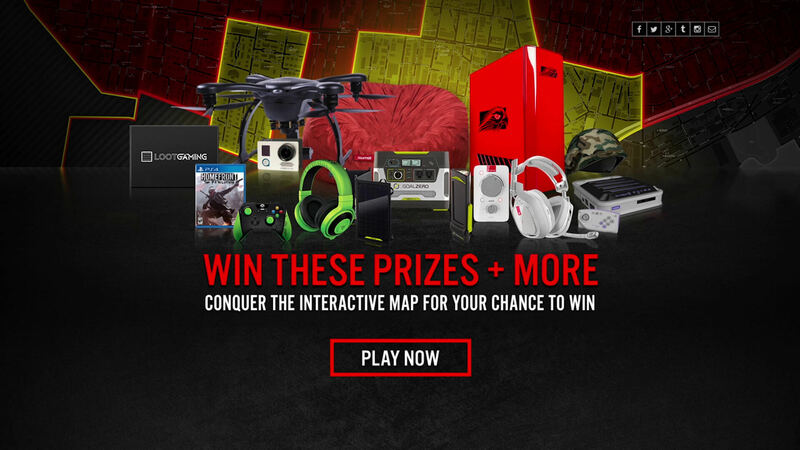 Namely, they offer engaging interactivity and the ability to have sweepstakes and raffles with prizes that can come from third-party partners. 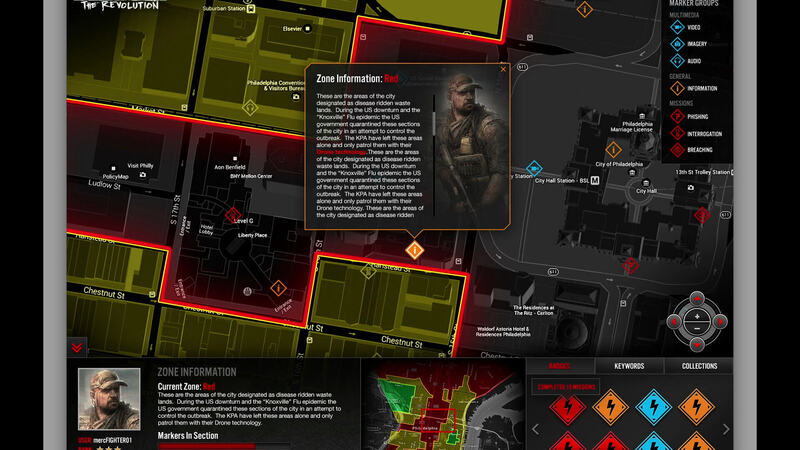 Eyestorm used the themes of Homefront to work with multiple gaming and survivalist vendors to secure $16k of prizes, attracting more users to the map experience through synergistic cross-promotions (free media push). If there is one absolute about gamers it’s that they want characters to latch onto and worlds to explore. When Eyestorm began working on the digital marketing experience for Homefront: The Revolution, very little had been released concerning the game’s characters or in world history. Eyestorm took this opportunity to connect players with the setting and story of the game. A digital marketing experience should be as fun as possible to hook the audience, increase engagement times, and build a strong starting relationship with the consumer to form a positive brand association. The longer a prospect spends engaging with a brand, the stronger the emotional connection that begins to develop. Overall, using this methodology, Eyestorm’s and Square-Enix’s results were fantastic. 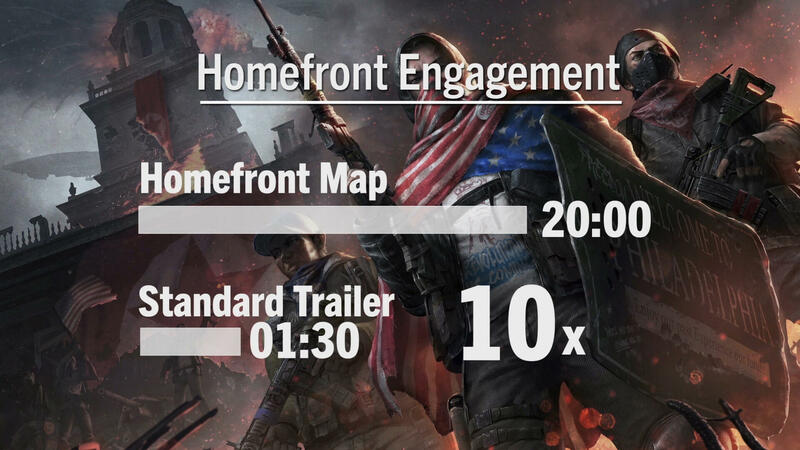 The campaign was awarded “Best Pre-Order Campaign” by The Game Marketing Awards, drew in over $16k in donated sponsored prizes, had a 19 Minute long AVERAGE engagement time (9x the engagement lengths of a traditional trailer). Eyestorm’s digital marketing approach helped Homefront: The Revolution rise 13 places on the top pre-order charts, bringing the open world shooter to a wider audience.